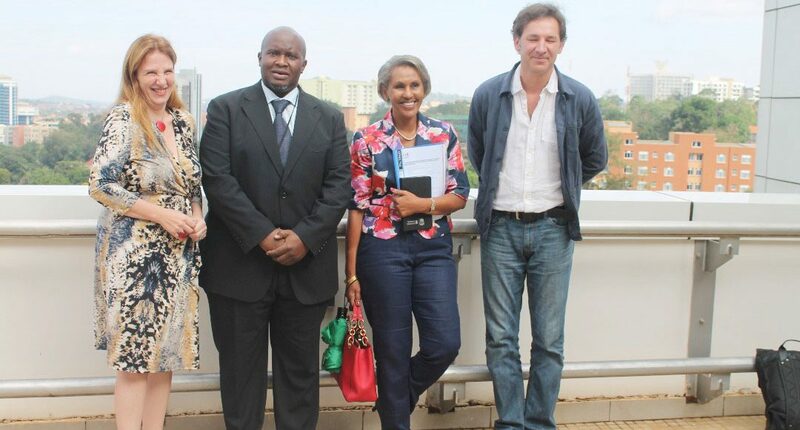 NUTIP is pleased to announce the new board of directors, Ms.Anneke Elisabeth de Feijter, Ms Eugenie Nsubuga Windt, Mr. Piet van Asten, Mr Edgar Tabaro and Ms Inez van Oord. The board provides leadership for carrying out the Associatios mission to provide a platform for stakeholders to promote and contribute to an improved business climate that fosters competitiveness. Ms. Anja, Director of House of seeds will serve as Chair of the 2017 Board of directors.